Getting people to go along with your ideas is a communication problem that has pestered humans since the dawn of time. You know you’ve got a great idea, and you are positive that if you could simply communicate it to others so they would be able to see the value of this, they’d jump on board and sail straight alongside you into your ideal future. If you could have a conversation with them long enough this would be easy. Just find out what they want, show them by taking your ideas you can satisfy both of your needs and you’d both be better off. This would the ideal. But there’s a hitch that sometimes gets in the way. And that is that you can’t really have a conversation. Either it’s not pragmatic (e.g. you’re giving a speech) or the “thing” you are trying to convince them of is “supposed” to happen naturally and organically. Like creating a relationship, or convincing somebody to do something that they might consciously resist. Something you KNOW would make them much better off. Then there’s that issue of their “conscious resistance.” That part of them that keeps them from hearing ANYTHING that even SOUNDS like advice. But at the same time, since you see the situation from an objective point of view, you KNOW that your advice will help. Not just help, but make them MUCH better off. Luckily there is a very POWERFUL way, a very SNEAKY way to get your ideas into their brain. And not just as a suggestions or a piece of advice. As a set of structured ideas that will RESONATE with them. Will bring up their own experiences. So when they DO follow your advice, it will be for THEIR reasons. What is wizardry? This mind trickery that will have them eagerly hanging on your every word, yet at the same time coming up with their own reasons to follow your helpful advice? A carefully crafted set of language patterns and storytelling techniques that don’t require any back and forth. 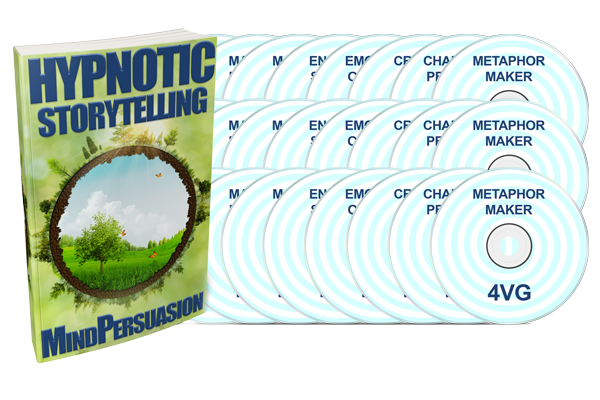 Unlike most persuasion (even the Lazy Way) which requires a conversation, a back and forth, this powerful set of storytelling techniques only require that they listen. You don’t need to know anything about them. Once you get a couple of sentences out, they won’t be able to let go. They won’t know WHAT it is about the way you “talk” but there’ll KNOW there’s something about it that makes it compelling. Magnetic. Ultra important. Something they do not want to miss. You’ll learn some incredibly simple techniques to hook them in from the first few words. And how to slowly reel them in closer and closer, until they are looking at you, eyes and mind wide open, waiting to be filled with your thoughts. They’ll want what you want them to want, they’ll feel what you want them to feel. They’ll take the action you want them to take. They will do it for their own reasons, and they won’t even remember what you were talking about. A self contained hypnotic story filled with wonderful chains of emotions that move them to easy action. Something they’ve been waiting to do all along. Waiting for you to give them the gentle instruction to do it. The permission to do it. This is based on the structure of human experience. 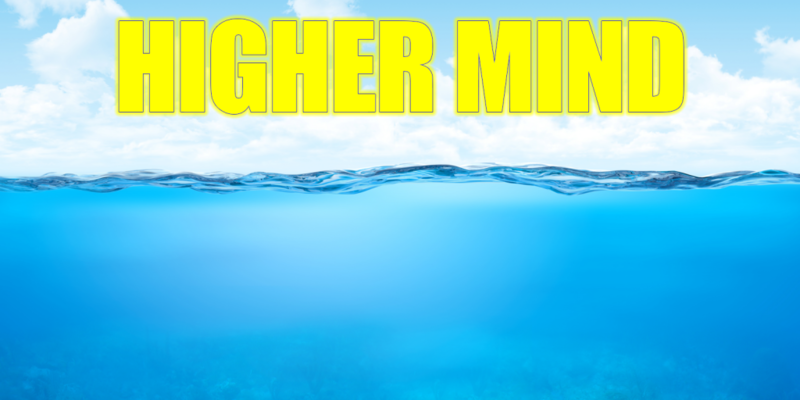 A very common structure that you will soon learn to shape toward better feelings, better experiences, and better ideas. All humans speak the same language. Sure, we use the different dialects, but according to Super Genius Noam Chomsky (creator of Transformational Grammar, and important foundational element of NLP) says all languages (at least on Earth) are similar in structure. They all have nouns, verbs, adjectives. Only in different orders. We all want the same things. More money, better relationships, more free time, to live in a better neighborhood, a good life for our kids. We wish we had more money at the end of every month. We all wish we were more confident, happier and more outgoing. We all wonder why our clothes keep shrinking on us. We all know what it’s like to want something, but not be able to afford it. We all have that frustrating experience of seeing an attractive person across the room and wishing we could walk right over and create the deep desire and affection we know would make both of us happy. We all love the common stories. The underdog fighting against an enemy much more powerful, much wealthier, and much more experiences. We watch these stories over and over again, because they resonate with all of us on deep level. An ancient level. A profound level. 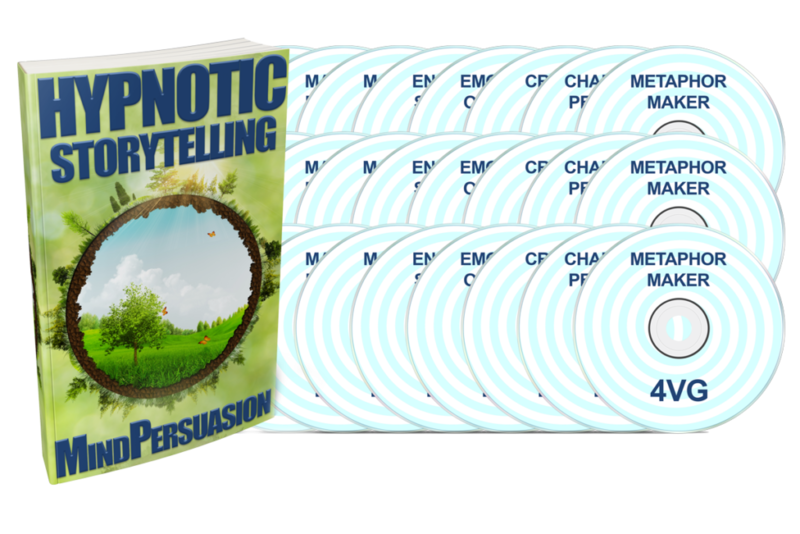 In this course you’ll learn how to use these ancient story structures, combined with the unmatched power of covert hypnosis to move people on deep levels. From where they are, to where they want to be. To where you want to be. To where we all want to be. You’ll learn how to take any normal conversation with anybody, and transform it in an epic journey. They won’t know what hit them. One minute you’ll be talking to them about the weather, and the next they’ll be staring at you in rapt attention, hanging on every single word. Feeling the wonderful emotions we all crave. Never wanting to let you out of their sight. Anywhere it’s appropriate to talk to other people, you can use these patterns. Their participation is not needed. Parties, school, speeches, restaurants, bars, coffee shops, airplanes, anywhere you’ve got a couple of minutes, you can turn random chitchat into an epic tale of wonder. One that will leave them speechless, wondering who you are, and how they can get more of you. You’ll learn how to spur any action, covertly install any desire, create any want within them. For you, for your product, for your companionship. Use these in large groups, or one on one situations. Use these at the bar, on the first date, anytime you can talk and they can listen. You’ll learn all the structures, all the ins and outs, all the nuts and bolts to build an epic tale from scratch. All you’ll need are your own experiences as the delivery vehicle to build in them the desires and experiences of their lifetime. No matter the content, the things that happen within the story, you’ll learn how to create the most underlying emotions they’ve ever felt. Emotions they’ll associate with you, your product, or anything else you’d like. This will teach you all the techniques, theories, powerful vocal patterns and secret gestures that will turn you into a storytelling powerhouse, capable of moving people on deep emotional levels. 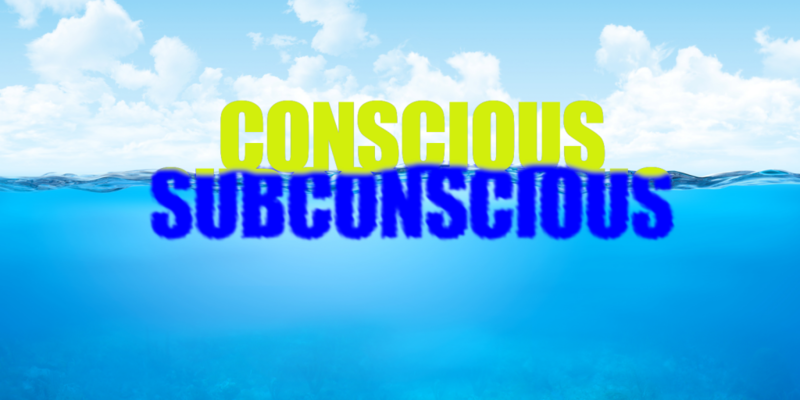 You’ll learn everything you need to create your own stories from scratch so you’ll be able to easily communicate directly with their subconscious, bypassing their conscious critic entirely. There are even six fully written stories, with complete delivery instructions (including the powerful vocal techniques and secret gestures) that you can use anywhere. Unleash your inner performer and tell stories like a pro. Learn how to use your gestures, facial expressions and tonality to their fullest extent to deliver a powerful set of stories filled with a wide variety of wonderful emotions. Learn to take the simple experiences from your past and turn them into epic tales of adventure. Take a few of these stories and map them to some of the most famous fables, historical events, and metaphors that have ever been created. Learn to feel and openly express all your emotions. Feel safe and make others feel safe as you create an emotional exchange of energy that will turn any conversation on fire. Radiate the room with pure energy wherever you are. Reach out mentally to everybody in your audience. See each of them as individuals and let them each feel that wonderful connection. Create a connection with them no matter who they are or where they’re from. Never feel separate again. Keep track of endless loops, names, events, dates, and make your stories and speeches come alive with accuracy. Keep track of several conversations at once. See a person you haven’t spoken to in months and pick up exactly where you left off. Learn to give mundane events deep metaphorical meaning. See the rich metaphors that are in everyday conversations. Learn to use simple events as metaphors for deep and profound purposes. Make every sentence come alive with rich meaning. Move people on deep and profound levels. Spur powerful action, release old fears, free their minds from the prison of self-deception. Implant deep desire and thirst to experience life to its fullest. Impact their lives in a way they’ll never forget. I know, this sounds like a lot. You’re skeptical. 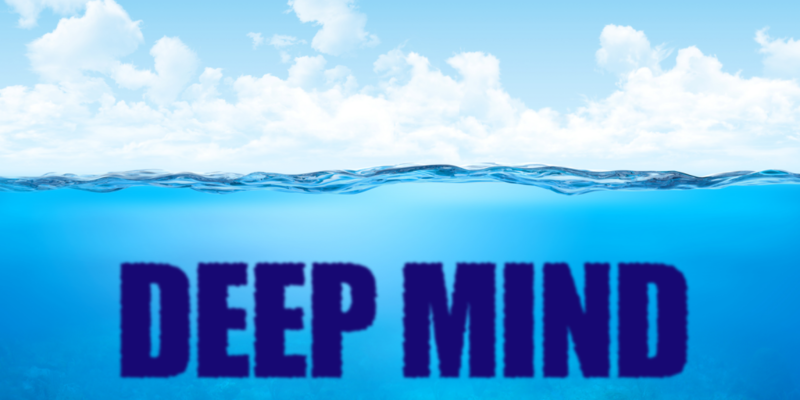 But if you’ve bought any of our HUNDREDS of other products, you know that all Mind Persuasion products come with a zero question, no hassle refund. If you try this course out and find it’s not the best technique on Earth to tell stories and implant deep desires, obliterate their fears, and become a social superstar, you’ll get back every penny, no questions asked. 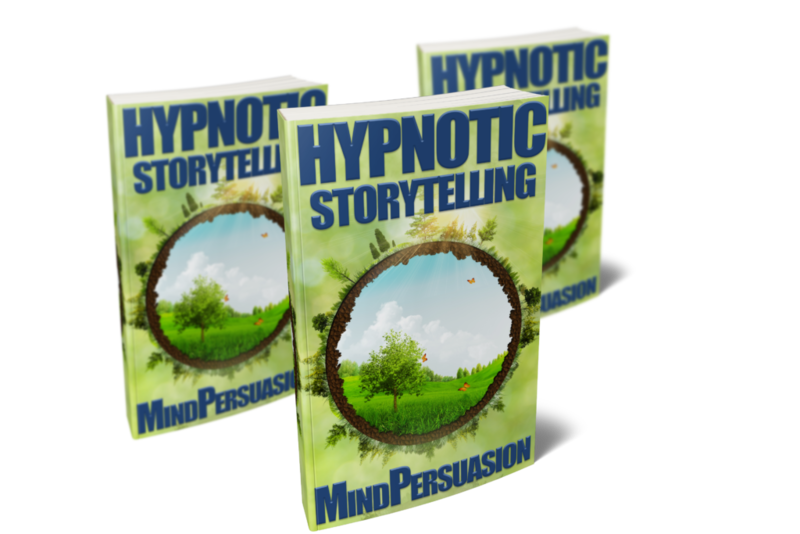 Learn how to set the hook quickly in their minds and lead them on a wonderful tale of adventure as you get them to think wonderful thoughts about you and your ideas. Get this course now and begin a lifetime of adventure. Never leave another social opportunity behind. Learn how to reach into the minds of individuals or crowds and bless them with the pleasure of listening to your wonderful words that will generate deep feelings of pleasure and bliss they’ll never forget. Get this today and learn to set their minds free. Never be at a loss for words again. Move their emotions to wonderful places and have them begging you to keep going. Create lust, desire, and extreme buying frenzies with mere words. Learn these techniques and never see the world the same again.